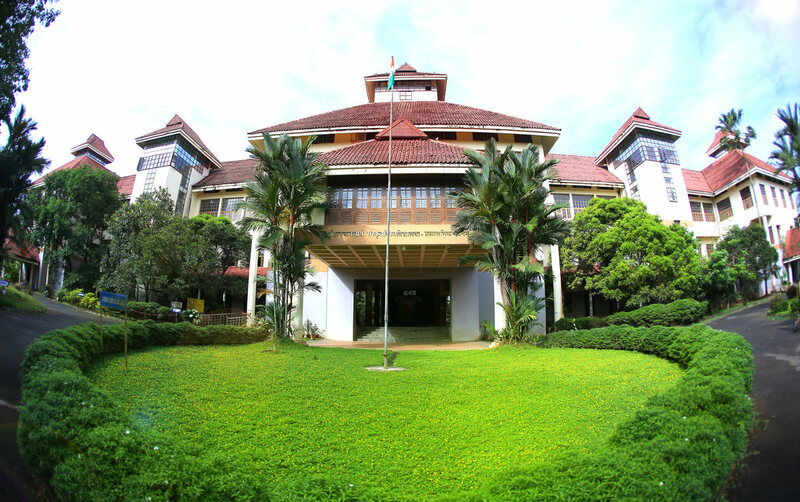 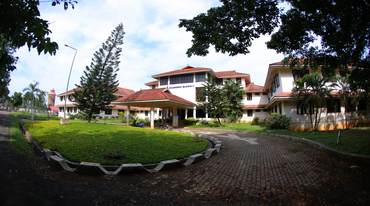 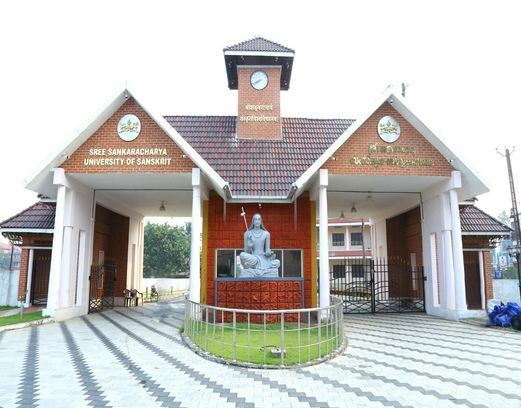 The Sree Sankaracharya University of Sanskrit, Kalady, is a premier institution of higher learning and research in South India devoted to the propagation of Classical Sanskrit Language and Literature, Vedic, Vedantic and Vedanga studies, Modern Indian languages, performing and Fine Arts, and Social Sciences. 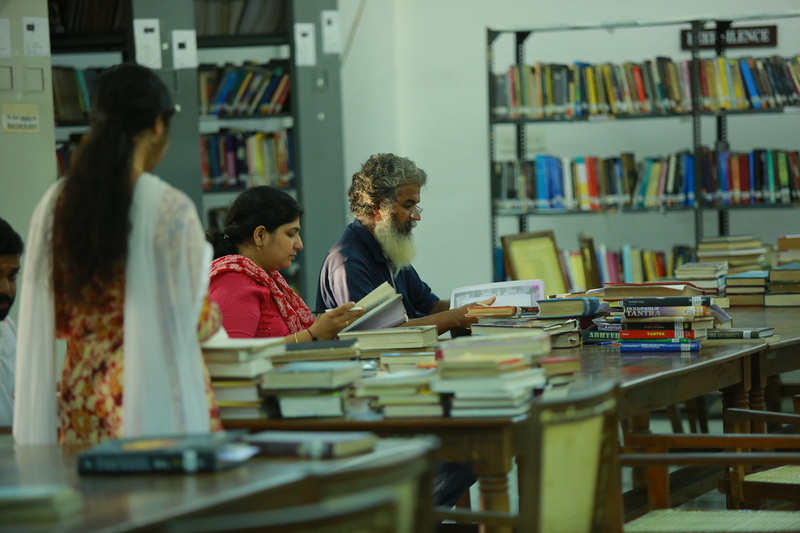 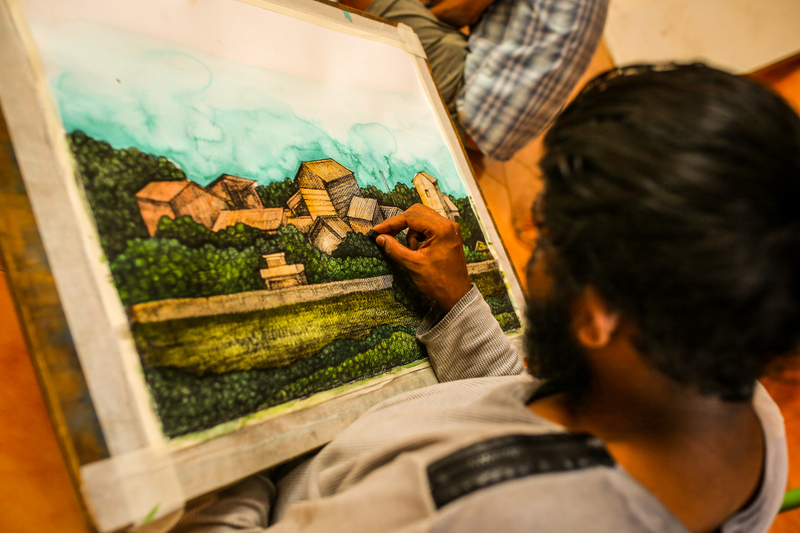 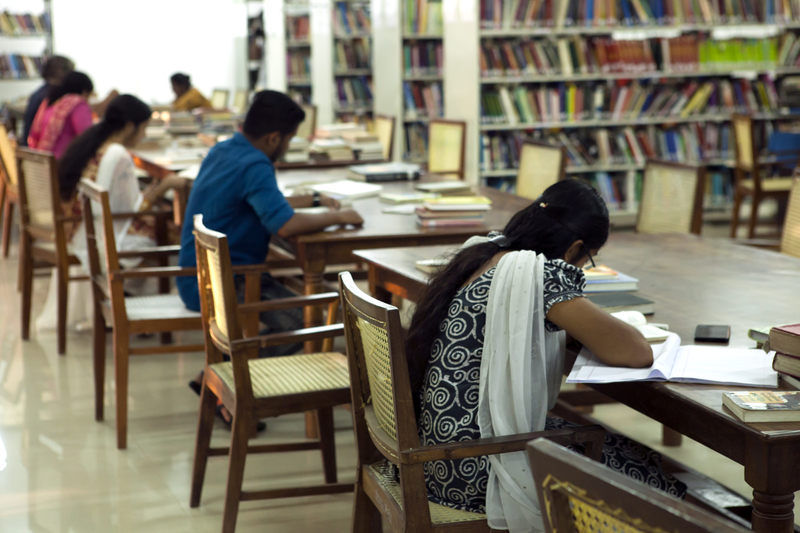 The University boasts of the best teaching departments in various realms of Sanskrit as well as peculiar departments like Fine Arts, Music and Dance. 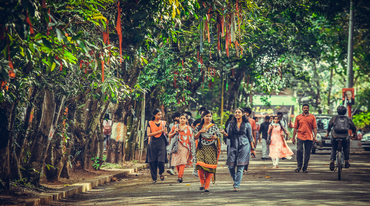 Traditional forms of arts like Koodiyattom, Mohiniyattom, Bharatanatyam, Mural painting and Carnatic music and also modern theatre are taught and practiced.